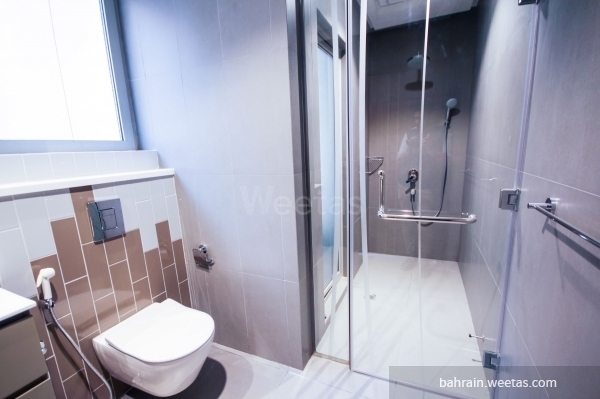 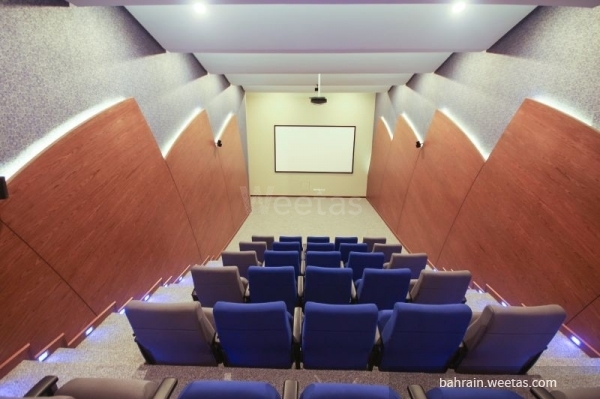 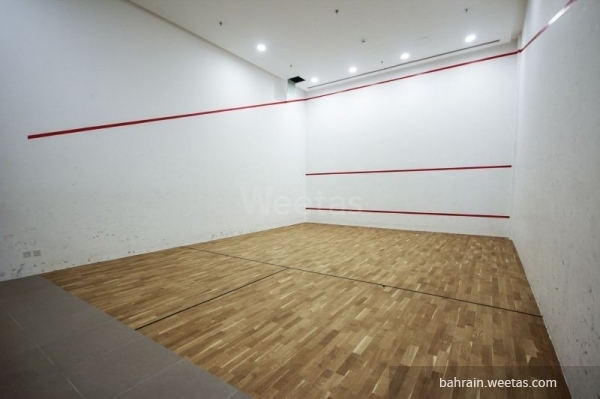 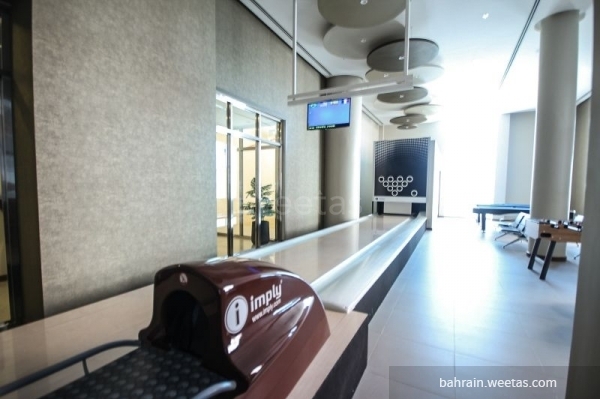 Amazing sea view semi-furnished flat for sale, located in seef area, near the highway. 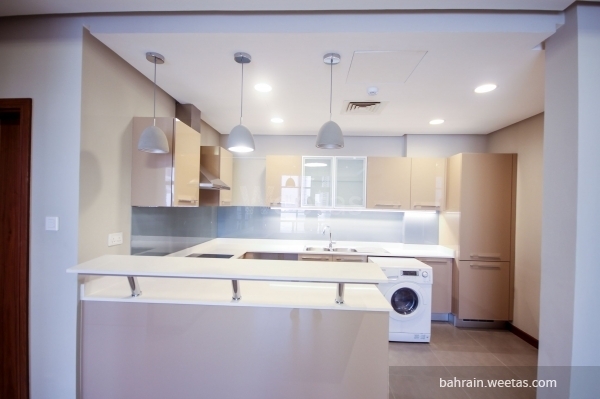 The flat consists of one bedroom, 2 bathrooms, open kitchen, living area and a balcony. 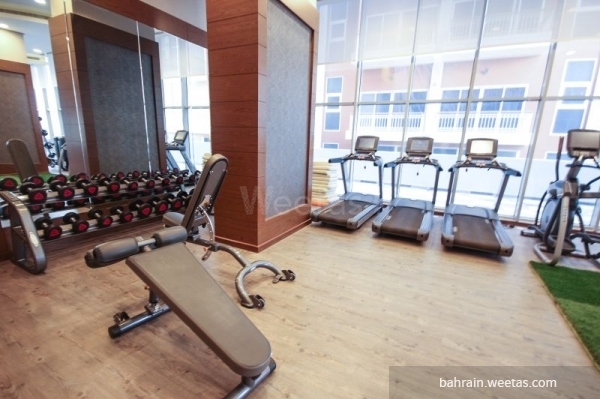 Sale price: 58000 Bahraini Dinar. 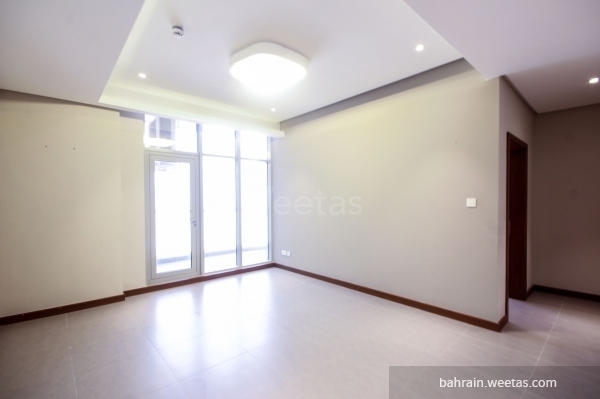 This property costs 14.1% less than the average 1 Bedrooms Apartments in Seef area.